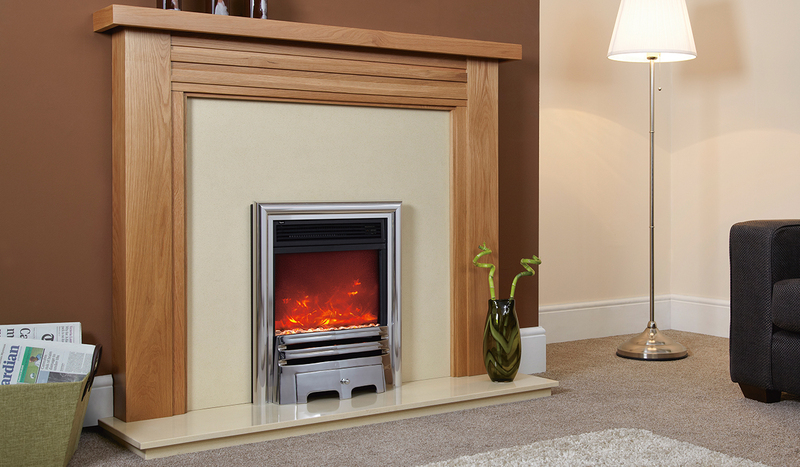 The Electriflame XD Opulence comes with two heat settings (0.9kW & 1.8kW) and a variable flame dimmer with four settings, including a new random fuel bed glow setting. All this can be operated via the remote control handset or using the manual controls on the appliance. Available in a choice of Brass or Polished Silver stylish, high quality cast fascia.